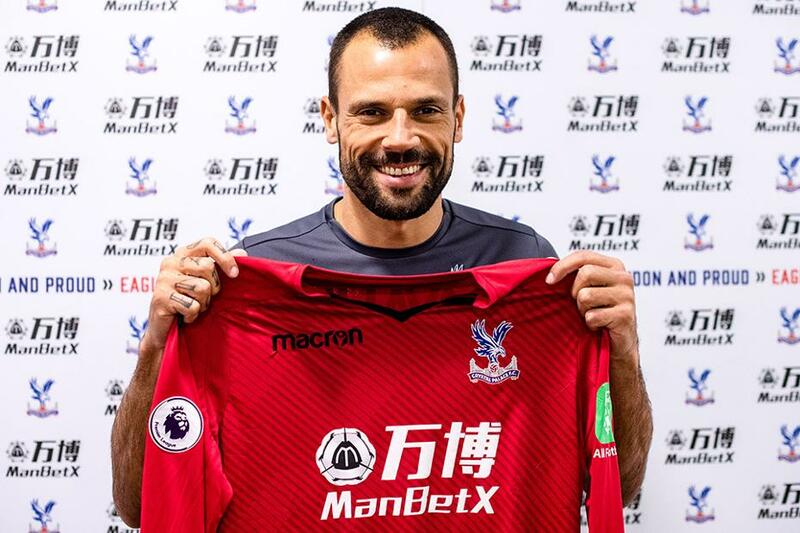 Crystal Palace have signed goalkeeper Diego Cavalieri until the end of the season. The 35-year-old free agent worked with Roy Hodgson at Liverpool and has now joined him at Selhurst Park after a successful trial. Cavalieri, who was most recently at Fluminense, told Crystal Palace’s official website: “I am very happy to be here and have been training with the guys for some time now. The former Brazil international, who will wear the No 16 shirt, is eligible to make his Premier League debut at home to Manchester United on Monday.